Powerful Creak With Cascade In Green Forest. Tones Covered With.. Stock Photo, Picture And Royalty Free Image. Image 82615808. 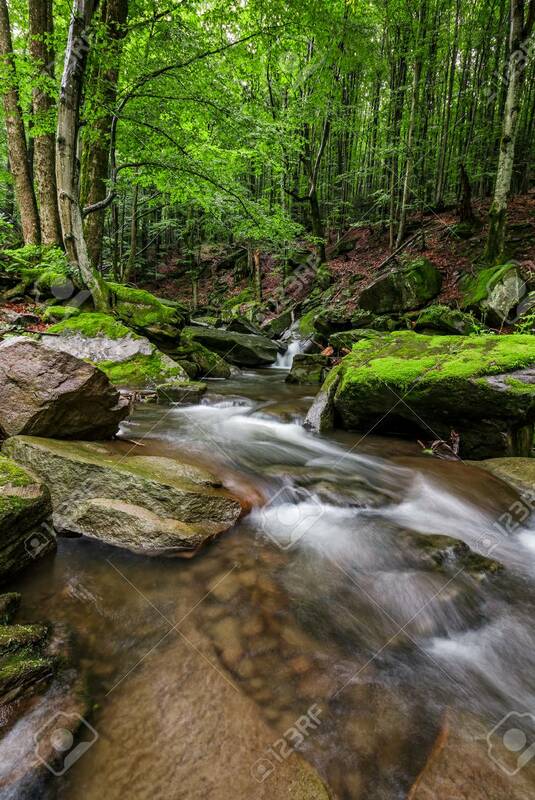 Stock Photo - powerful creak with cascade in green forest. tones covered with moss lay on the shore. beautiful nature view in summer time. powerful creak with cascade in green forest. tones covered with moss lay on the shore. beautiful nature view in summer time.